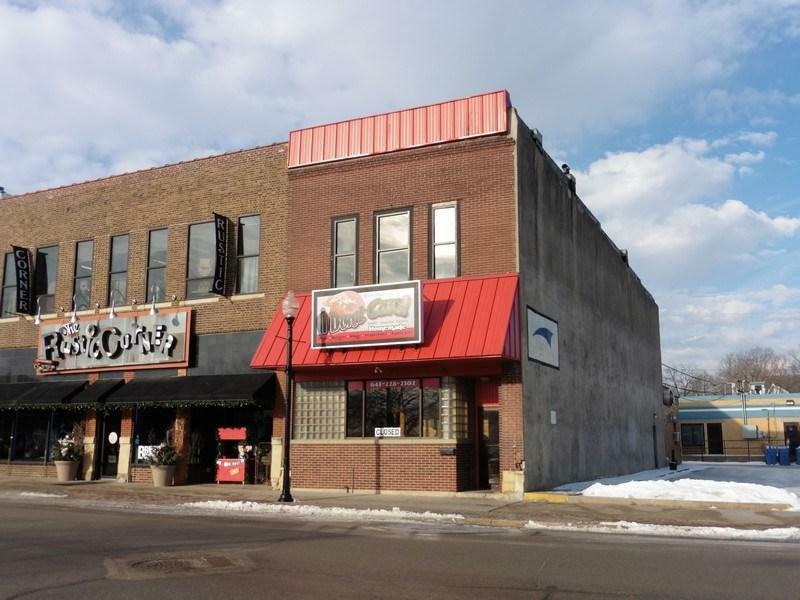 Located in the heart of downtown Charles City, this two story building offers 5,940 SqFt. 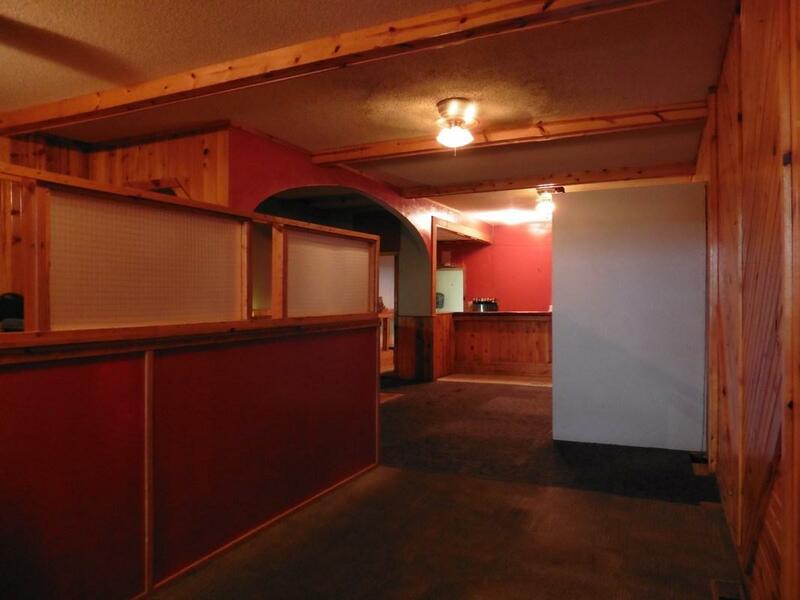 There is 2,420 SqFt on the main level with two bathrooms. 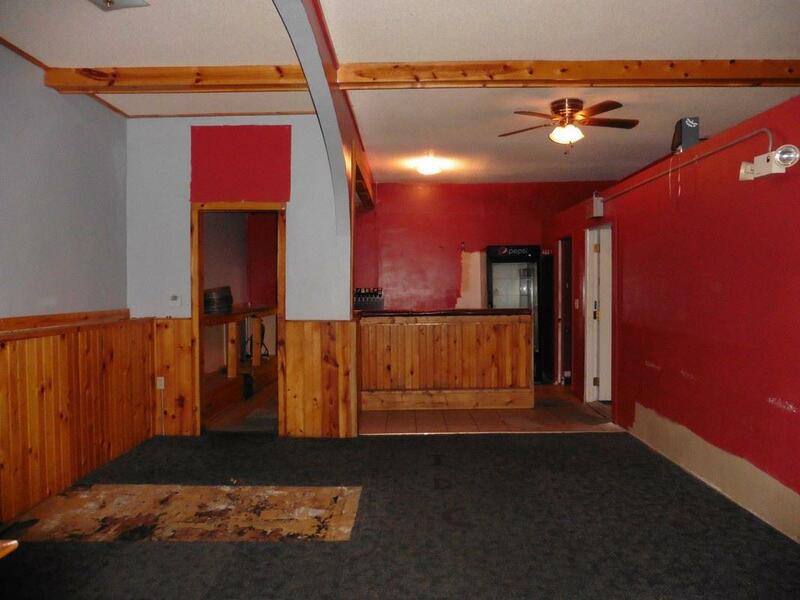 The lower basement level has 1,760 SqFt with a built-in bar and one bathroom. The upper level has an open concept floor plan with 1,760 SqFt, previously used as living quarters with two bathrooms. 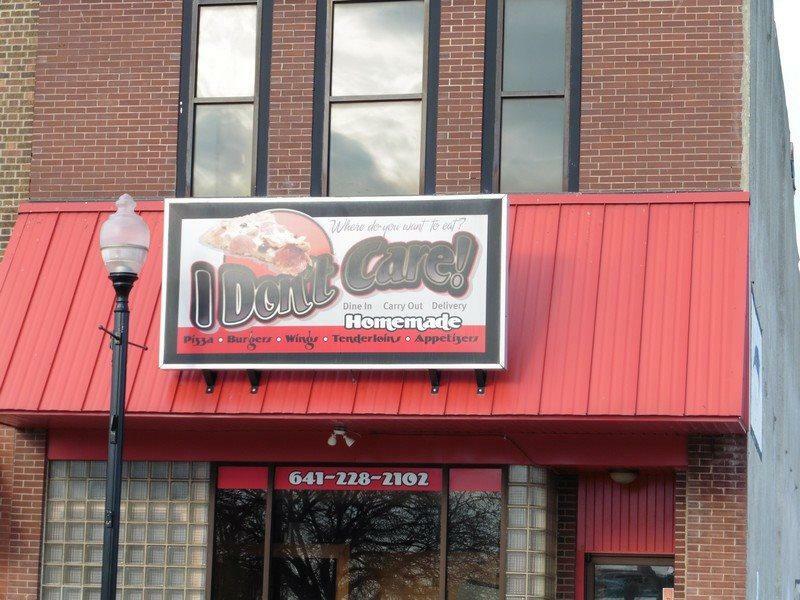 This offering is formerly the I Don't Care restaurant and is being sold "AS IS". This is a perfect opportunity to feature your business venture in Charles City's North Main Street business district! Listing provided courtesy of Lori Stewart of Stewart Realty Company. Listing information © 2019 Waterloo Cedar Falls Board of Realtors®. IDX information is provided exclusively for consumers' personal, non-commercial use. It may not be used for any purpose other than to identify prospective properties consumers may be interested in purchasing. Data is deemed reliable but not guaranteed accurate by the MLS. Data last updated: 2019-04-25T14:53:22.66.